Is there hope for this planet and for the human race after Armageddon? 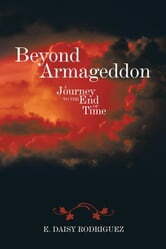 Will there be anything left on the Earth after the destruction brought about by the great and terrible Day of the Lord? 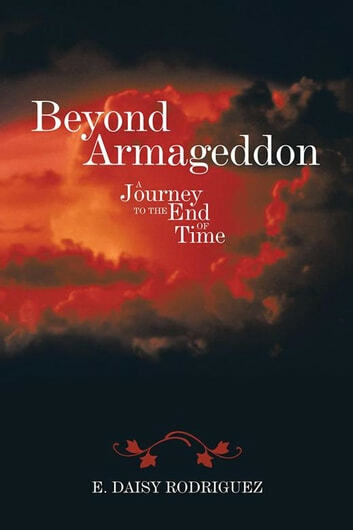 By drawing on religious insight and using scriptures from the Old and New Testaments, author E. Daisy Rodriguez delivers a concise explanation to these questions and more in Beyond Armageddon. 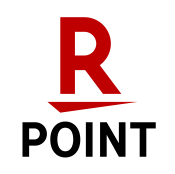 Rodriguez explains how the end-time story continues with the establishment of Jesus Christs Millennial Kingdom, the end of planet Earth, Gods White Throne Judgment, the Lake of Fire, and finally, a preview of the New Jerusalem. Building on years of intensive study of the Scriptures, Rodriguez delves into crucial issues and offers a thorough, solid understanding of this important subject. From discussing the fate of those who survive Gods wrath and the end of the kingdom of darkness to the battle of the ages and everlasting life, this guide shows how the human race will arrive at its final destination.